Its funny how you look back fondly on a livery which at the time I really didnt like! 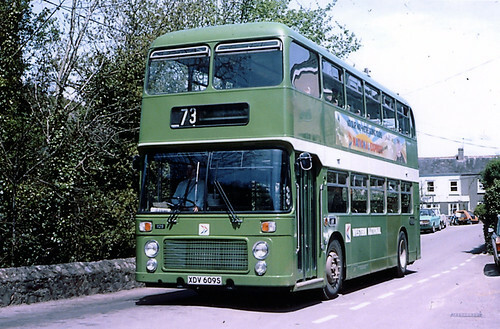 For all that though, this is still the classis Bristol VR/ ECW NBC Green Western National bus. Magic!